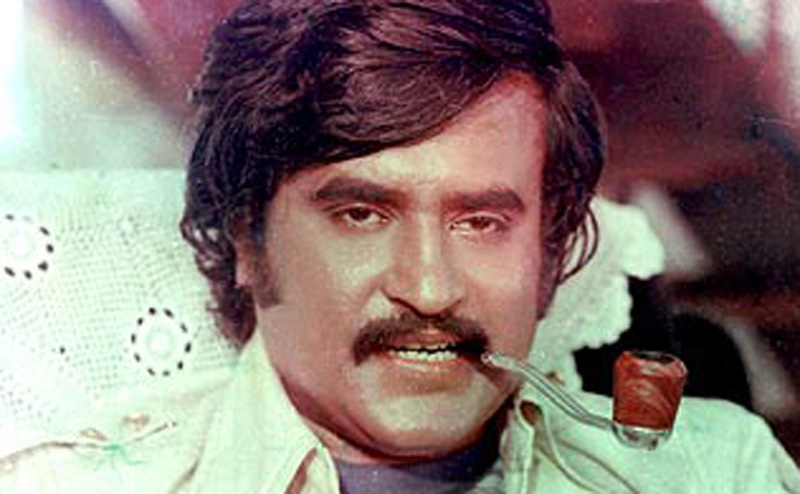 Tamil cinema icon Rajinikanth, whose inimitable style of popping a cigarette into his mouth earned him many youth fans, has urged them to kick the habit. Addressing a gathering of his fans to mark his birthday, he said his illness had been caused by smoking, but admitted that he was unable to give it up. “I haven’t quit smoking, but you should do so,” he said, adding he recovered from his kidney ailment, involving extensive medical treatment, only by God’s grace and the prayers of his fans. 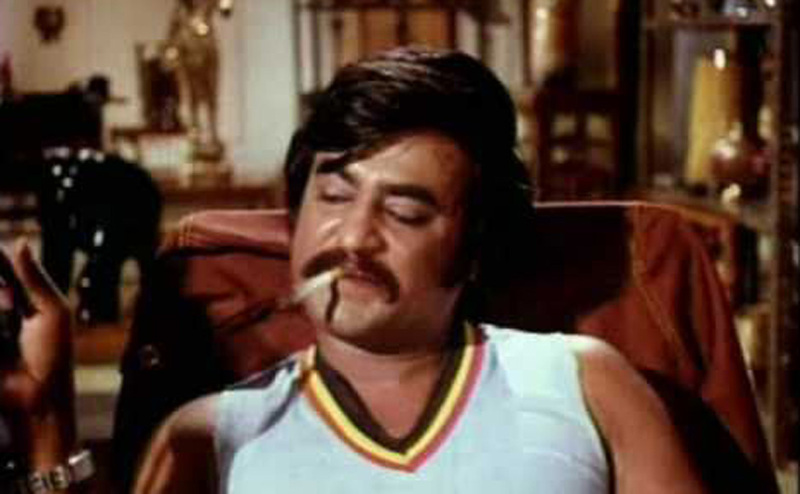 Here’s a look at some of Rajinikanth’s iconic cigarette stunts in some of his movies. The Egyptian government has announced a series of tax hikes that will see a 50 per cent increase in the retail price of cigarettes, according to a Bikya Masr story. The tax hikes, which take in everything from alcohol to bottled water, from advertising to retailing and from energy prices to real estate, seem to have caught everybody off-guard, coming as they did on Sunday with less than a week before a constitutional referendum. But the hikes were apparently forced on the government as part of the price for a $4.8 billion loan from the International Monetary Fund (IMF). In April this year, a Zawya.com story reported that illicit cigarettes had taken 20 per cent of Egypt’s market – up from an insignificant level 18 months previously – because of a series of sharp tax increases on licit cigarettes and because of problems with security in the country. State bar owners have been raising opposition to the statewide smoking ban in bars and restaurants, claiming to legislators and courts that the ban is ruining their business. While restaurants have come to appreciate the ban’s unforeseen effect of increasing sales, the president of the N.C. Bar, Pub & Tavern Association recently wrote a letter to the N.C. General Assembly urging legislators to exclude profit-making bars from the ban. Sales at Gate City Billiards Club, a private club in Greensboro, have decreased 25 percent since the 2010 ban , said Don Liebes, the club’s owner and president of the association. Because of the ban, the club has lost $30,000 since January, Liebes said. On an average Friday night, the club now serves 30 fewer customers — about a 15 percent decrease. Bar and restaurant owners in the state were initially concerned that the ban would be an excessive regulation, said Brad Hurley, co-owner of the 42nd Street Oyster Bar & Seafood Grill in Raleigh and chairman-elect of the N.C. Restaurant and Lodging Association. But some restaurant owners now say the ban has boosted sales. In a letter sent Oct. 5 by the restaurant association to the legislature, one restaurant owner reportedly observed a 25 to 30 percent growth in sales since 2009.